Designer John Ashworth just makes things better — from the clothes we wear on the course to the faith we have in the game. 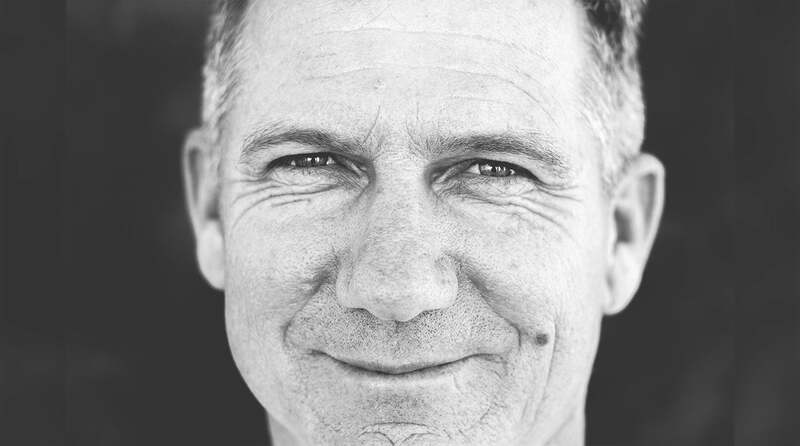 But, at 58, Ashworth isn’t finished expanding his golf horizon. Maverick McNealy is the ‘It’ kid of 2018, but can he crack the PGA Tour? Every season on the PGA Tour has one: a young player who’s poised to make noise. 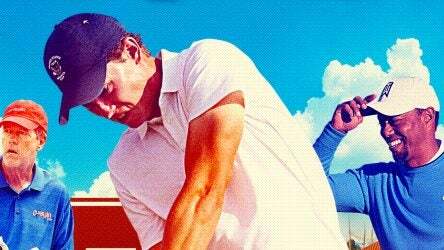 At 22, Maverick McNealy meets the age cut, and if maturity counts, he’s already a winner. 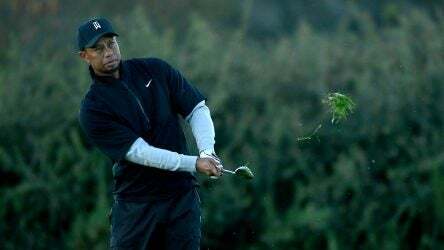 Alan Shipnuck welcomes in the new year with a set of feisty readers’ questions about Tiger Woods, altering legendary golf courses, pros playing with President Trump and much more. While Jordan Spieth made some news of his own, Tiger Woods severed ties with his most recent swing coach, Chris Como. Alan Shipnuck answers questions on both fronts and much more in this week’s edition of #AskAlan. 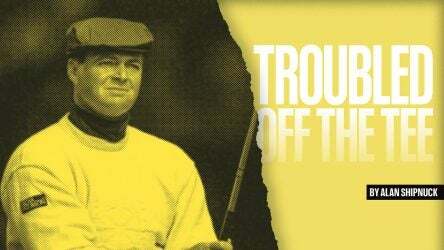 Wayne Westner was a local legend who outdrove Nicklaus and outdueled Els. So why, and how, did he end up with a gun to his head? Wayne Westner, the greatest golfer you have never heard of, had his career cut short due to a freak accident. 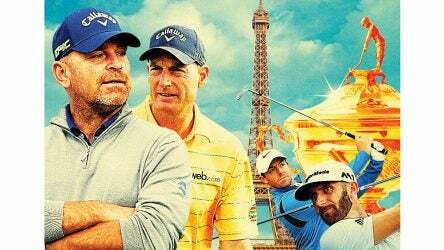 Life after golf was not been easy for him. He battled alcoholism and depression and, eventually, descended into darkness. 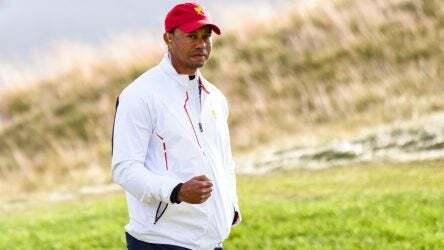 #AskAlan: Would Tiger weaken or strengthen the 2018 U.S. Ryder Cup team? #AskAlan: When will a Tiger ‘comeback’ NOT be breathlessly over-reported? 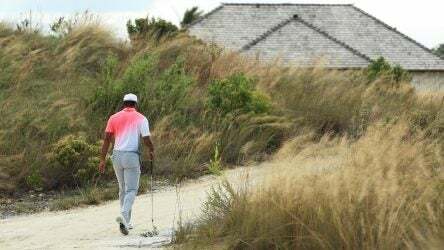 In this week’s mailbag, Alan Shipnuck answers queries about reduced balls, pro golfers coming out of the closest, and all your Tiger-related questions. 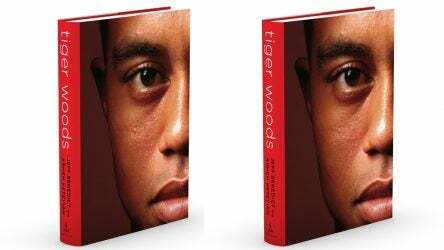 Now, at last, we are going to get a definitive biography of one of the most important and enigmatic athletes of our time, in Tiger Woods by Jeff Benedict and Armen Keteyian. #AskAlan: Where does Lexi Thompson’s short miss rank in the pantheon of short misses? 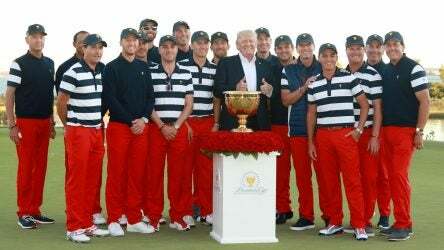 The Ryder Cup will be contested in the City of Light, but for years to come the matches are likely to be a blackout for the Euros.